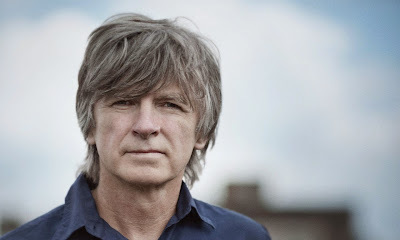 Neil Mullane Finn OBE (born 27 May 1958) is a New Zealand recording artist. Along with his brother Tim Finn, he was the co-frontman for Split Enz, a project that he joined after it was initially founded by Tim Finn and others, and is now frontman for Crowded House. He has also recorded several successful solo albums and assembled diverse musicians for the 7 Worlds Collide project; contributor Ed O'Brien, also guitarist for Radiohead, has hailed Finn as popular music's "most prolific writer of great songs". 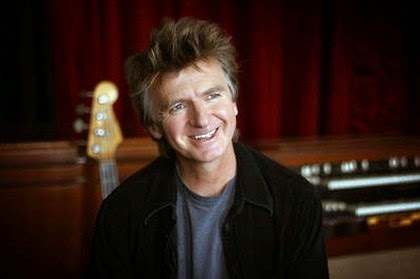 Finn rose to prominence in the late 1970s with Split Enz and wrote the successful songs "One Step Ahead", "History Never Repeats", "I Got You" and "Message to My Girl", among others. 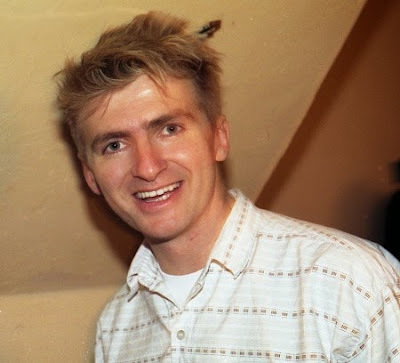 Finn rose from prominence to international fame after Split Enz broke up in 1984. 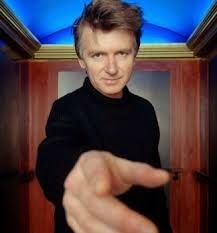 While his brother Tim Finn left for England, Neil was the founder of Crowded House with Split Enz's final drummer Paul Hester in 1985. The group achieved international success in 1987 when they released the single "Don't Dream It's Over", written by Neil Finn. He ended Crowded House in 1996 to embark upon what was to become a moderately successful solo career, and has released two albums with his brother Tim under the title the Finn Brothers. In 2006, following the death of Hester, Finn reformed Crowded House (adding Beck's former drummer Matt Sherrod) and released their first studio album in over 13 years, Time on Earth, and the band began a world tour. In 2010, Finn commenced another world tour with Crowded House in support of their 2010 release, Intriguer. In February 2014 Finn released his third solo album "Dizzy Heights."